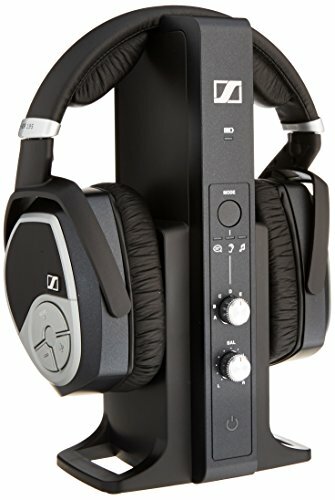 The Sennheiser RS 195 RF TV headphone provides clean and clear sound, but is less suitable for those who are hard of hearing due to its reportedly low max volume. 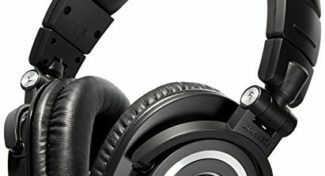 The Sennheiser RS 195 RF TV headphone has received positive reviews for its excellent audio clarity, its speech and music listening modes and its good noise-cancellation. 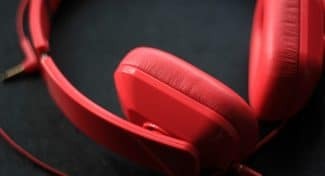 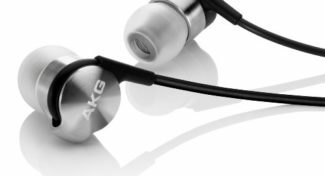 However, some users found that the headphone’s max volume could go a little bit louder, as those who were hard of hearing struggled to hear all the details at times. 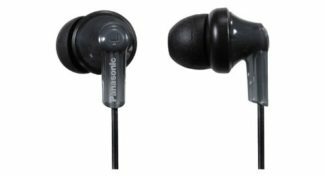 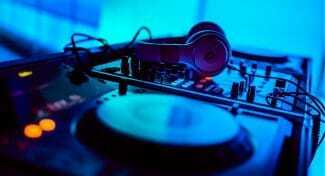 Some also found that they headphones were slightly bulky and heavy. 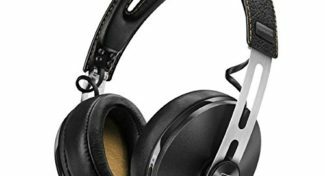 The Sennheiser RS 195 RF TV headphone are closed back, offering good noise-cancellation and exceptional clarity, but seem less suited for those with hearing issues. 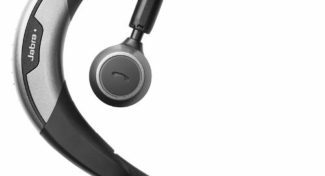 The Sennheiser RS 195 headphones do a great job helping those with hearing loss listen to audio from televisions and stereos wirelessly.